What is Java ? 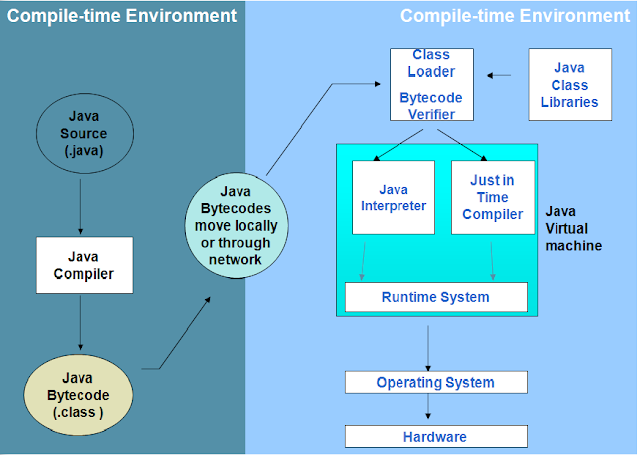 How Java Works ?Why Java is independent only for one reason?List some java Features? Platform independent Object Oriented Programming language. JIT (just in time) compilers attempt to increase speed.